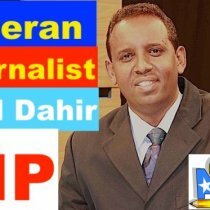 Unidentified gunmen wearing a high-schools uniform shot dead a well-know journalist in the Somalia capital Mogadishu today, August 12, 2012. 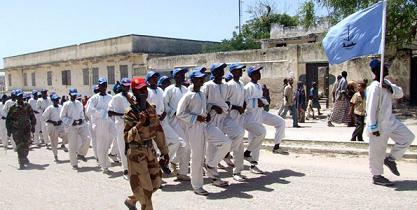 Yusuf Ali Osman, better known as “Farey” was killed by unknown men armed with pistols in at Dharkenley district in the capital. 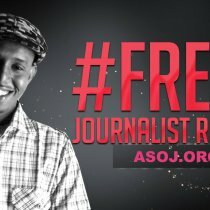 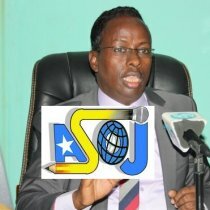 Associated Somali Journalists (ASOJ) condemns the murder of Mr. Osman who was also a lecturer at Somalia Journalists Club (SJC) and senior consultant in the Minister of Information. 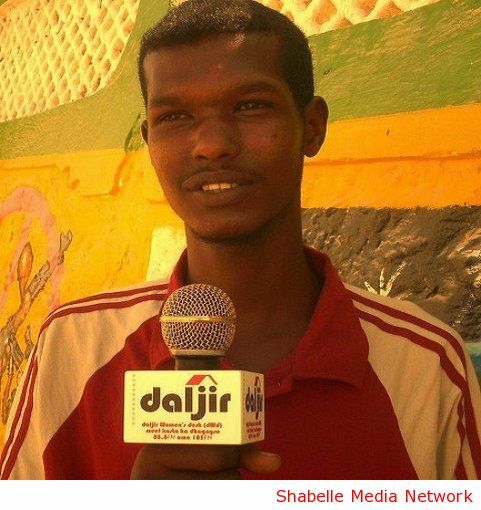 “We consider the assassination of Yusuf Ali Osman a big tragedy and we strongly condemn this unmitigated and senseless killing. 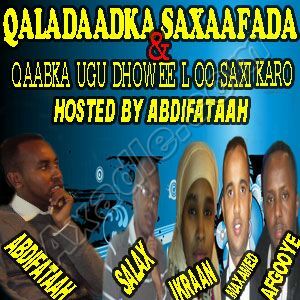 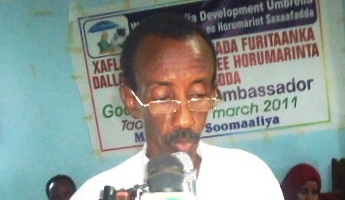 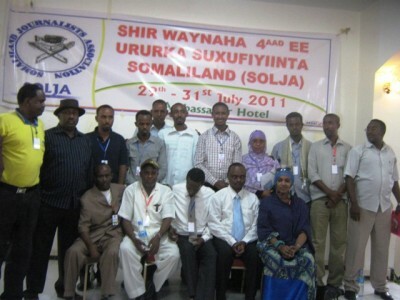 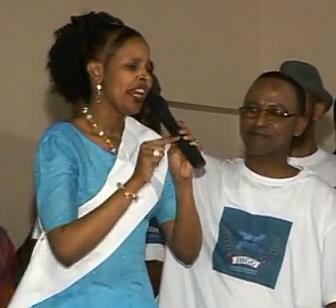 It is a tragedy for the Somali media community” said ASOJ chairman Dahir Alasow. 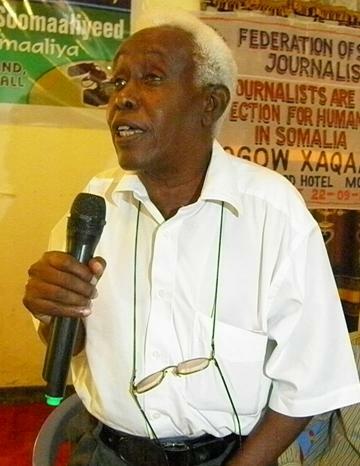 “It is painful and heartbreaking to lose a great journalist in every month. 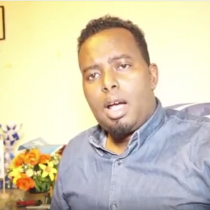 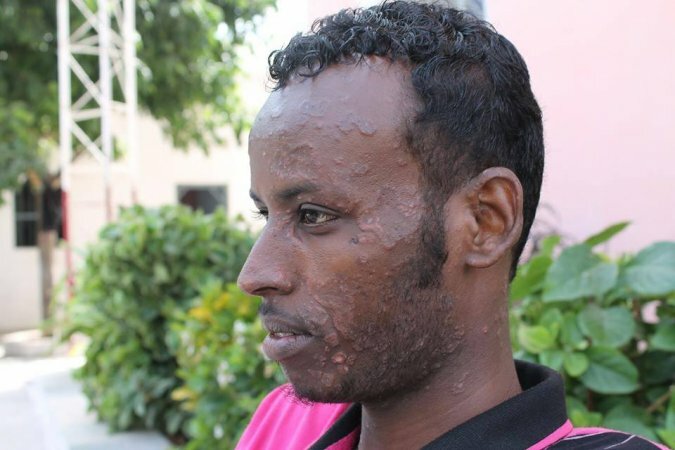 The Somali government must demonstrate and carry out tireless investigations to identify the conspiracy behind this killings and bring to the justice those responsible this and previous crimes” he said. 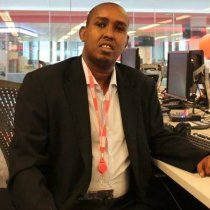 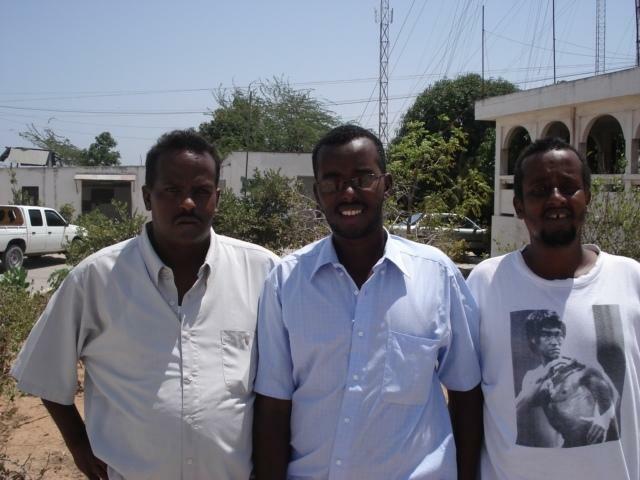 Late Osman is the 8th journalist to be assassinated in Somalia this year and no group has claimed the responsibility this attack yet.